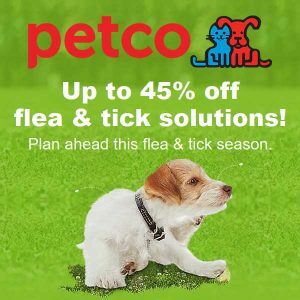 "Show your pets some love by getting them the best pet supplies in town!" 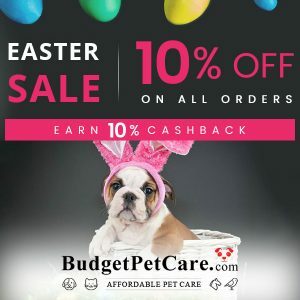 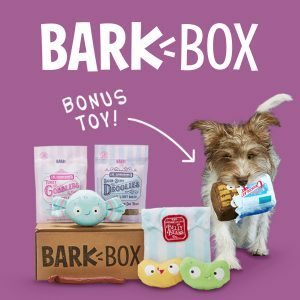 Go back-to-basics with Animaze pet supplies, which are designed to provide the perfect balance of quality and affordability. 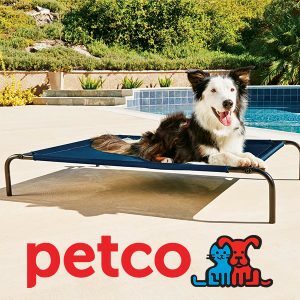 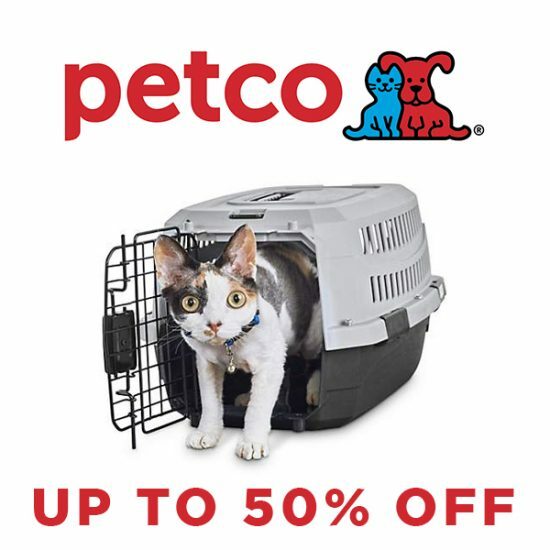 Show your pets some love while also saving money in the process by shopping the sale at Petco today!